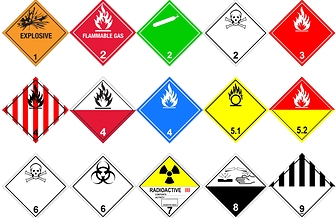 Dangerous Goods are solids, liquids or gases that can harm people, other living organisms, property, or the environment. 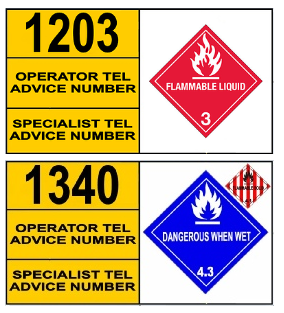 Dangerous Goods (Single Load) are only REGULATED when transported if they exceed the exempt quantity in Table C.1 of SANS 10231: 2014. Some UN Numbers are regulated in any amount (e.g. explosives, radioactives and infectious substances) while others are regulated in varying amounts ranging between 5, 10, 20, 50, 100, 200, 500 or 1000 litres or kilograms. 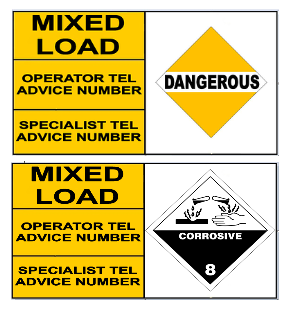 Substances must be quantified (either litres or kilograms) in order to ascertain whether they are exempted or regulated by law when transported by road. Care must be taken to always use the brimful “Volume” of liquid packages and containers, irrespective of how much actual liquid is contained within them at any given time. 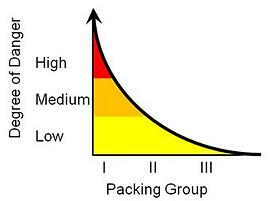 Even containers that appear empty, but that have not been cleaned and certified as clean are treated as “notionally empty” and must be transported as if they were full to the brim. 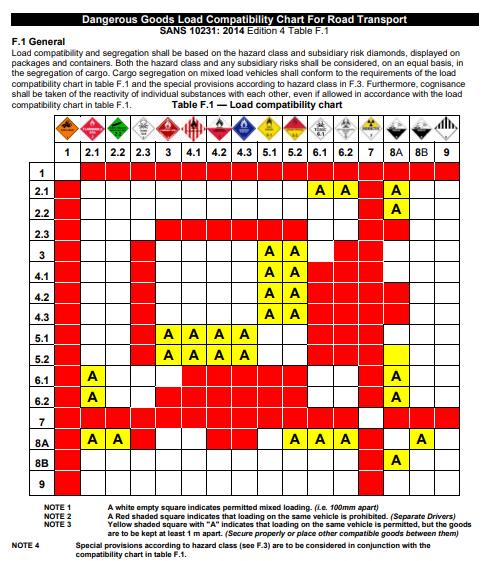 A load comprised of MORE THAN ONE HAZARD CLASS with DIFFERENT UN Numbers including substances from the same hazard class with different ERG Numbers and different UN Numbers.